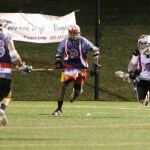 Jack Gunther, Business Development Manager for Allen & Shariff Engineering by day, charity lacrosse player by night. 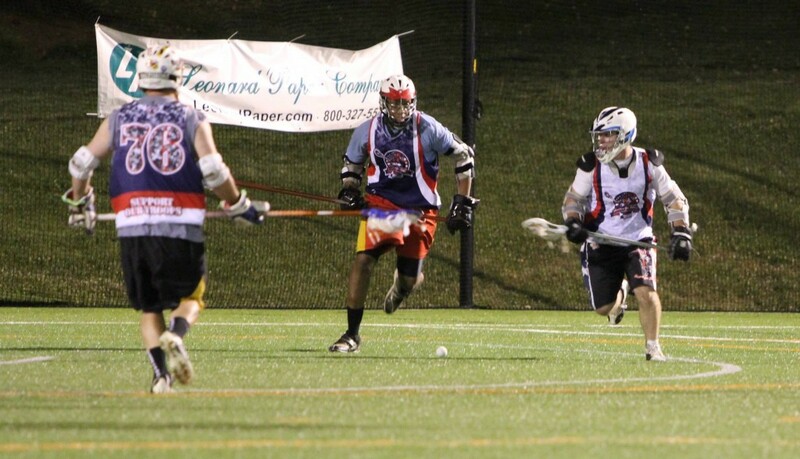 Jack participated in the 2013 Shootout For Soldiers which is a 24 hour lacrosse game benefiting wounded American soldiers via the Wounded Warrior Project. 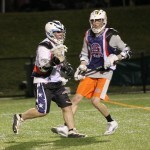 Participants played during a particular time slot for either of the two teams – Stars or Stripes – with fellow participants roughly their same age and skill. 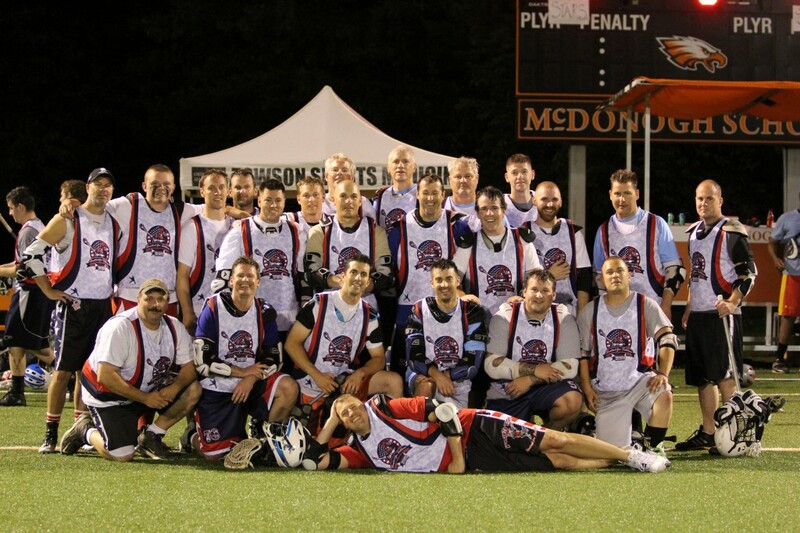 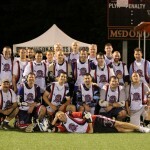 Through the common bond of lacrosse, the goal was to raise significant funds for wounded American soldiers as well as establish a stronger connection with local veterans. 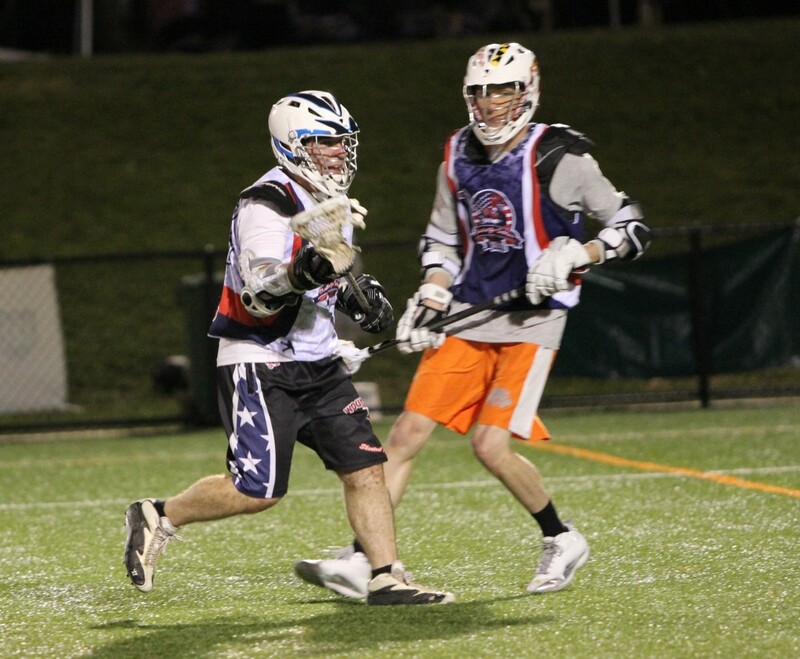 Jack Gunther, Allen & Shariff Engineering at Shootout for Soldiers.